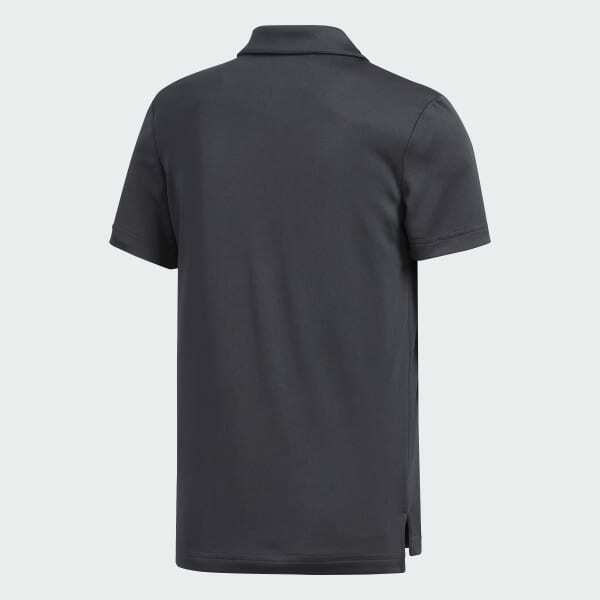 A sweat-wicking polo shirt built for warm-weather rounds. Attack fairways and pins in warm weather. 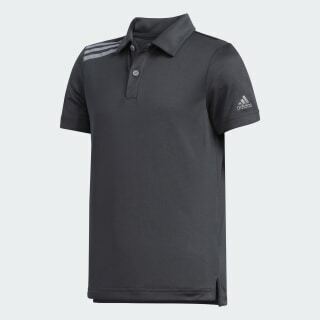 This junior boys' golf shirt has slits at the hem so you can move with ease as you shape shots off the tee. The shirt is built with UV protection.